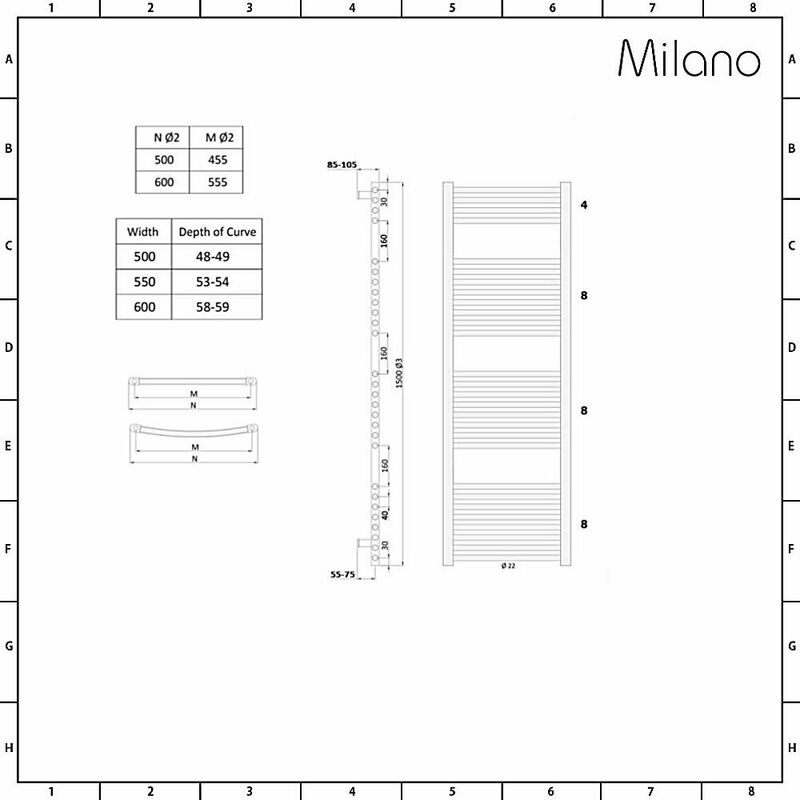 Revamp your bathroom or en-suite and create a smart, contemporary look with the Milano Calder 1500mm x 600mm white heated towel rail. 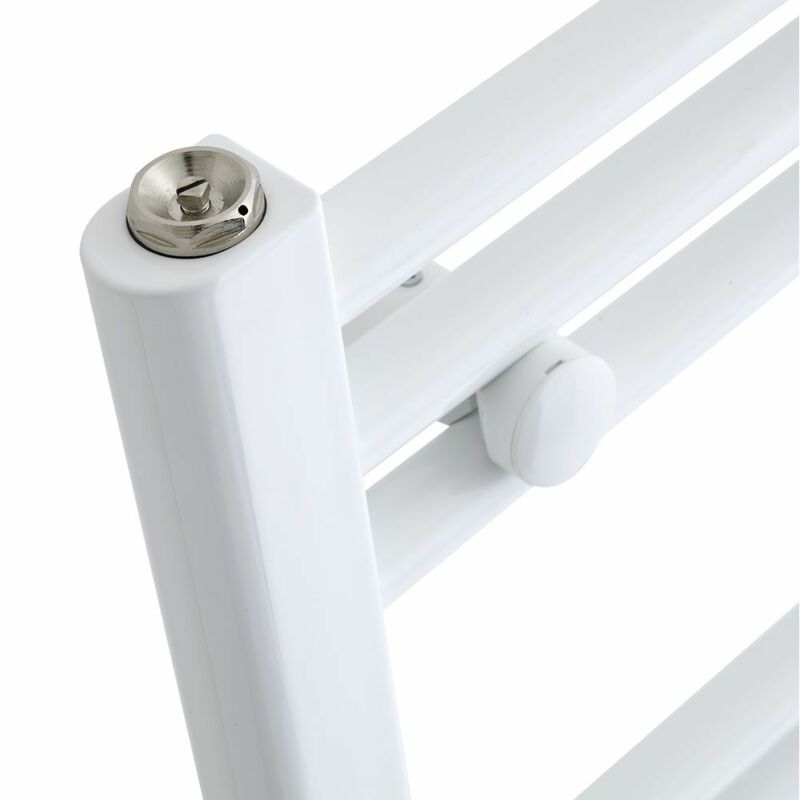 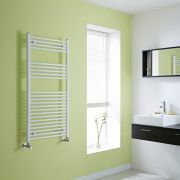 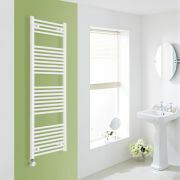 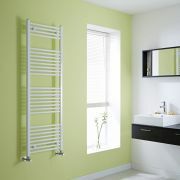 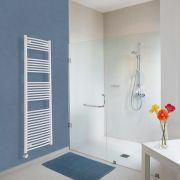 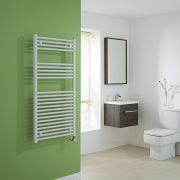 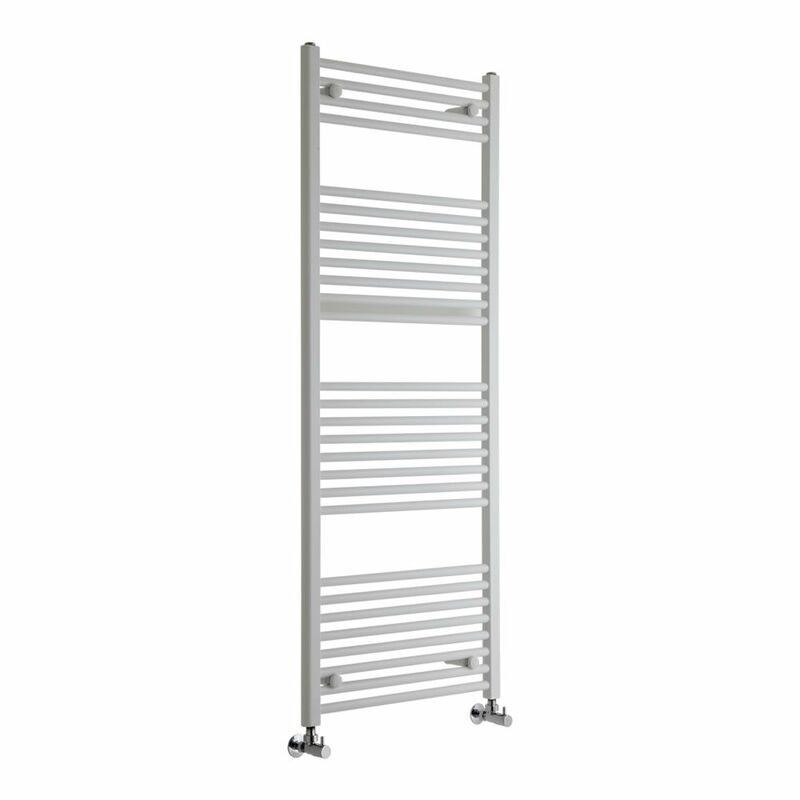 Featuring a highly durable white powder coated finish that complements any bathroom décor, this heated towel rail produces an excellent hourly heat output, giving you luxuriously warm towels in no time at all. 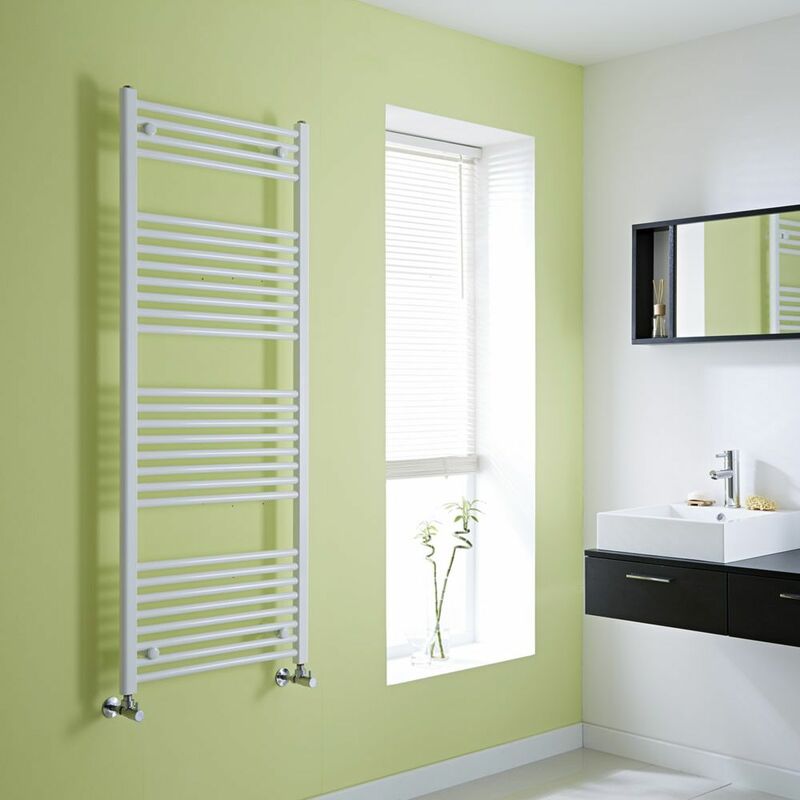 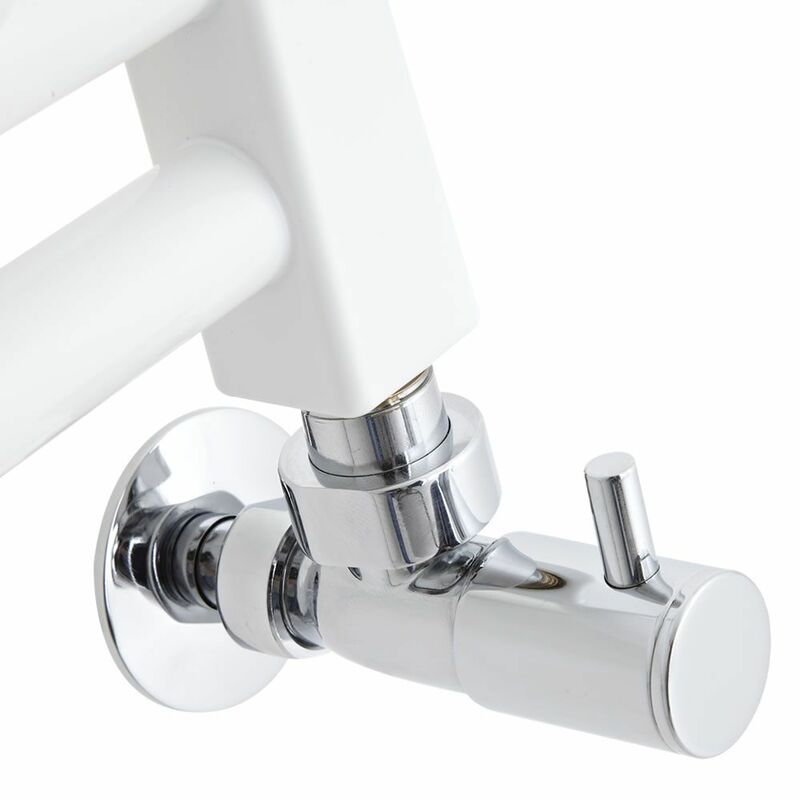 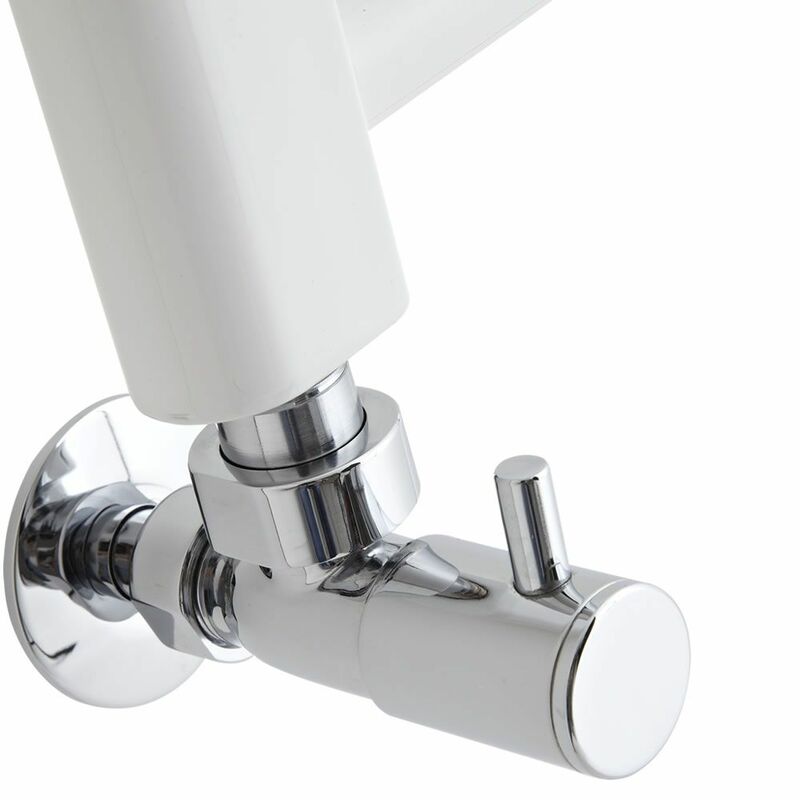 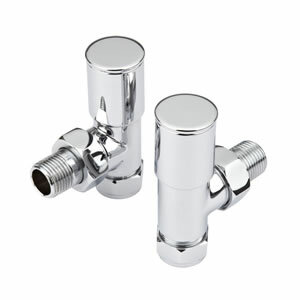 The Calder heated towel rail has been made from premium quality materials, so you can be assured it will look and perform like new for years to come.